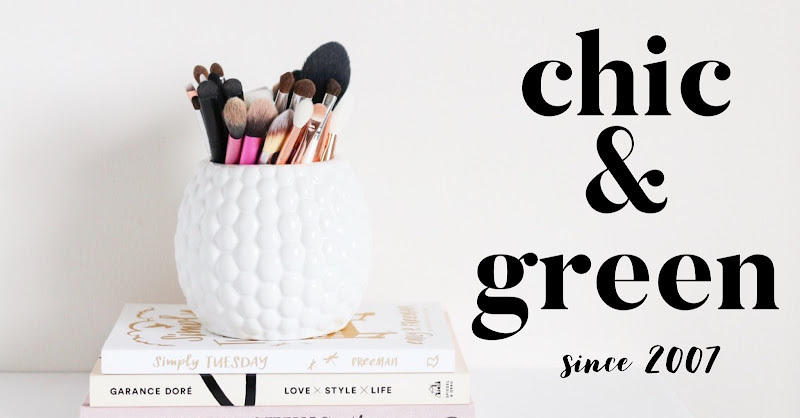 If you're in the market for a new non-drugstore blush, I have a couple of products to tell you about that I think you'll adore! I had never tried Mineral Fusion products before and was excited when the company sent me some blush to try out. I'm really impressed with these powder blushes. They almost remind me of my old favorite Lancome Blush Subtil in terms of texture and blendability, but without all the nasty chemicals. The colors I was sent are great for my complexion: Airy and Creation. Airy is described as "shimmering mauve", and it is just gorgeous. Creation is described as "matte rosy pink" and I love this color, too. I think Airy is my favorite. I love this one so much that I've worn it four days in a row which is rare! Mineral Fusion blushes are gluten-free, paraben-free, fragrance-free and contain no artificial colorants. They retail for $21.99. I am looking forward to trying more products from this line because I am really impressed by the blush! You know I love It Cosmetics. I recently had the chance to try their new Vitality Cheek Stain in Matte Sweet Apple. 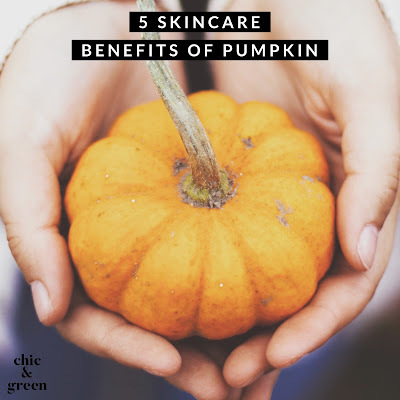 The color looked very dark and bright in the container, yet it went on very sheer, adding a hint of brightness and color to my face without looking clownish. It was the punch of color I needed on a cloudy day in Rochester! I love that this is a compact formular, but it looks like I used a cheek stain from a tube or perhaps a cream. 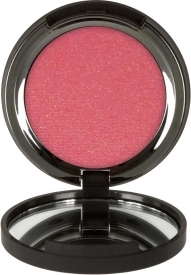 I have always prefered powders for my blush and this one gives you the look of a stain with the convenience of a powder. This product is available through QVC or the It Cosmetics website for $24.50. I used the French Boutique Blush Brush from It Cosmetics ($34.50) to apply and I am also really impressed with this brush. I told you a few weeks back about how much I love their foundation brush and this is another solid brush! All brushes from this company are cruelty-free. Have you tried any of the above products before? How do you like them? I'd love to know! *All of the above products were sent to me at no cost for possible review. As always, all views are my own.